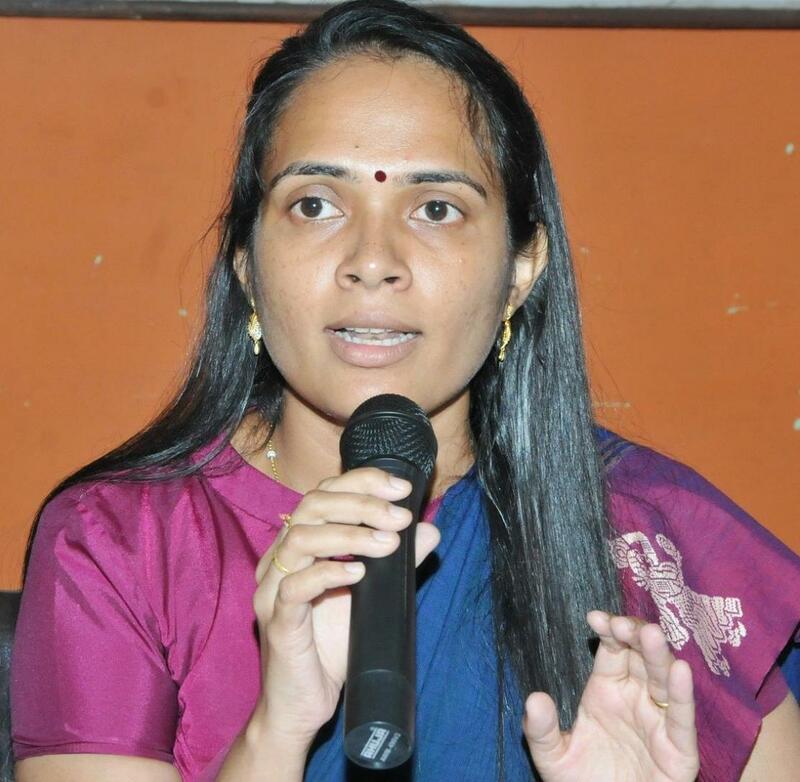 After playing a game of ‘musical chair’ by shuffling top officials of the Kodagu (Coorg) administration, the Karnataka government finally appointed Annies Kanmani Joy (in picture), a qualified nurse-turned IAS officer as the new deputy commissioner. But the Kumaraswamy-led JD (S)-Congress government has to answer the question why the incumbent DC, P.I. Sreevidya proceeded on two months leave under mysterious circumstances and was transferred before completion of her two-year tenure as DC even while she was engaged in the critical task of rehabilitation of landslide victims. According to speculation, the DC went on leave due to interference from politicians, especially the Kodagu district-in-charge minister Sa Ra Mahesh. In the circumstances, chief minister Kumaraswamy has to replace Mahesh as district minister. Annies Joy, a 2012 batch IAS officer, has the challenging task of completing the construction of houses for the landslide victims before the monsoon starts in June. It is being said Annies is the first nurse to qualify for the IAS. Hailing from a farmer’s family of Pampakuda in Ernakulam district, she secured the 65th rank in the civil service examination. She holds a B. Sc. (Nursing) degree from the Trivandrum Medical College. The major challenge for Annies will be keeping in check the timber, land and sand mafia who have been running amok in Kodagu. Well, now let us see as to how far and how effectively she will NURSE the ailing scenario of landslide victims and other crucial issues. And one wishes that the so-called Minister in-charge of Coorg, Sa Ra Mahesh doesn’t fiddle to play Sa Re Gama and meddle in the functioning of the district administration. Of course, I am residing far away in Delhi and my comments are not like the arm-chair critics’ views but out of some concern for this region that is heaven on earth in the entire state of Karnataka…..